CA Group makes your HVAC project simple and stress free! Contact us with any questions. CA Group is standing by to make sure you never have to suffer through a sweltering Albany summer day. CA Group is on call 24 hours a day, Monday through Friday! For quick and easy HVAC services, call us! There is never a good time to find yourself in need of heating, ventilation and air conditioning services. We rely on HVAC systems to keep us warm when it’s cold, and cool when it’s hot. 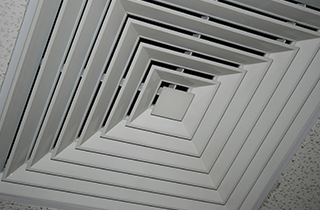 Air filtrations systems keep us breathing in fresh air, which is especially important to folks with allergies. 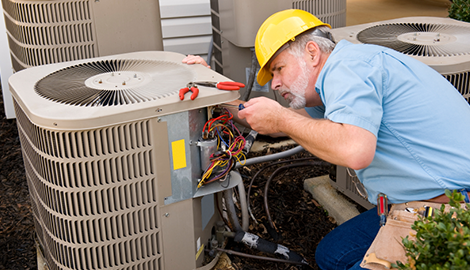 Using an experienced and reliable HVAC installation company is very important. Any air conditioning or heating installation project can be very stressful. With over 28 years in the heating and air conditioning industry, CA Group in Albany, NY strives to take the stress out of the experience and work to give you the least amount of disruption to your daily live, whether it be in a working environment or at your home. 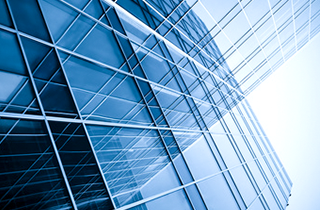 Commercial HVAC systems installations can be quick and easy. When our designers work with you, they consider everything. You want to end up with the best possible heating and air conditioning systems possible, and the systems should be effective, safe and sustainable for many years to come. You shouldn’t pay more than necessary. 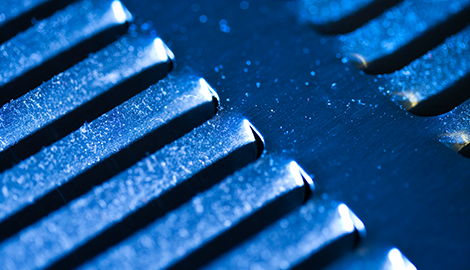 Using an HVAC installation firm that doesn’t gouge the company, or homeowner’s, budget is an important consideration. CA group won’t waste your time if we aren’t able to be competitive. We feel we are responsible for the final project cost. 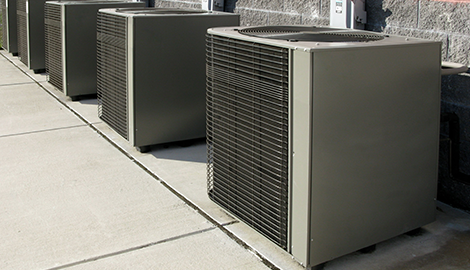 Reliability of your heating and air conditioning equipment is of the utmost importance. If your heating systems doesn’t live up to its expectations during the winter, it may be time to either service or replace the equipment. And, in contrast, if you don’t feel that steady flow of cool air moving through your living or working space during the hot summer, your air conditioning needs attention. 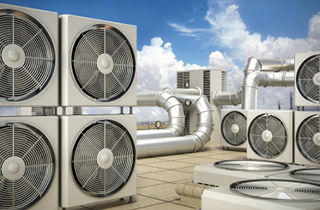 The experienced team at CA Group in Albany, NY can provide stress free HVAC services to any commercial building or home.